Barbequing is a delicious way to get dinner on the table in a flash, whether it’s your annual backyard cookout or your weeknight family dinner. 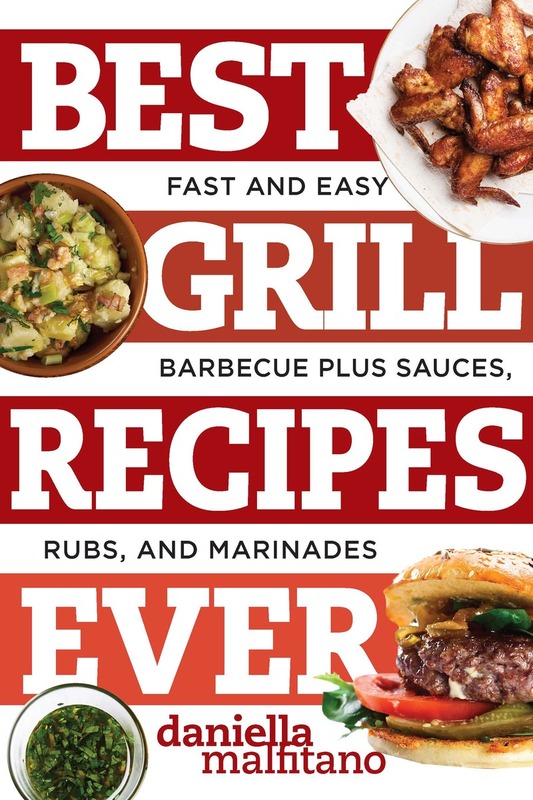 With 50 mouthwatering recipes for meats, marinades, and rubs, as well as grilled vegetables and sides, this book will be your quick and easy go-to guide for any summer gathering. You'll want to grill every day with these simple, and simply good, recipes.